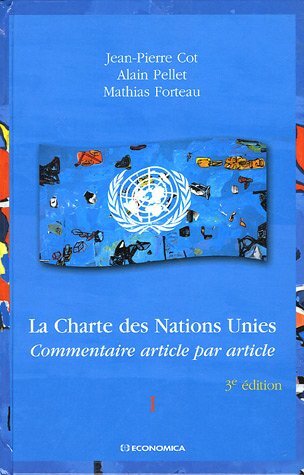 The Charter of the United Nations is the founding document of the United Nations and a multilateral treaty. It was signed on 26 June 1945, in San Francisco, at the conclusion of the United Nations Conference on International Organization, and came into force on 24 October 1945. The Charter has been amended three times in 1963, 1965, and 1973. The current status of this agreement can be found on the UN Treaty Collection website. 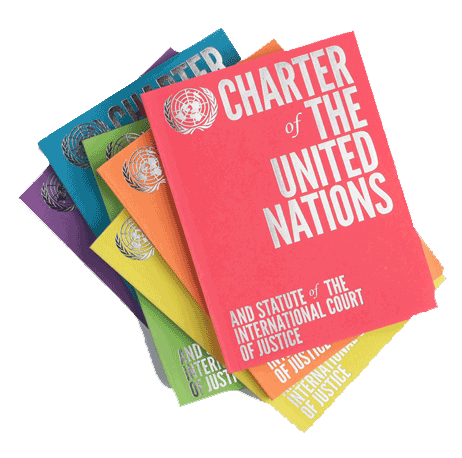 Two UN publications present the activities of the organization as they relate to the Articles of the Charter. Treaty commentaries are reference books that explain the meaning of the parts of the treaty. There are several commentaries on the UN Charter. In general, the commentaries are organized by article of the Charter and provide a bibliography of selected articles and books, give a brief procedural history of the drafting of the article, and describe how each article has been expressed in the practice of the organization. Authoritative, article-by-article account of the legislative history, interpretation, and practical application of each and every Charter provision. Commentary in French; gives an article-by-article account of the legislative history.